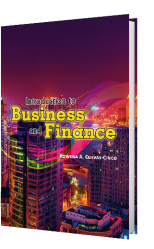 The purpose of this student learning material is to present an understanding of economics as an easy and enjoyable subject This learning material can be an aid to instructors and students because it presents the subject in a manner in which it can be easily understood. It could also prove useful, especially to students as a ready-made lecture notes that could save time spent in note-taking. Each chapter is discussed and is followed by exercises to check the students' understanding. The series of check-up questions provide students to actively participate in classroom discussions and analyses. 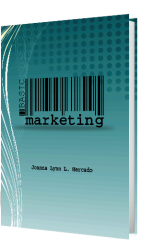 Let this learning material be a guide in learning economics the easier way. 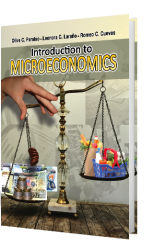 This learning material be useful to all those performing in the important task of improving economic understanding and in the appreciation of subject. Grateful recognition is afforded to our supportive colleague for the untiring motivation with regard to the pursuit of ideals and excellence in extracting ideas and thoughts from both the teaching force and the students.